I was a late bloomer when it came to apple cider. Texas isn’t apple country. It’s peach, jalapeno and taco country. Apples were always shipped in from north of the Mason Dixon line, so apple picking was never part of my fall agenda. Then I moved to New York and I became an instant convert. 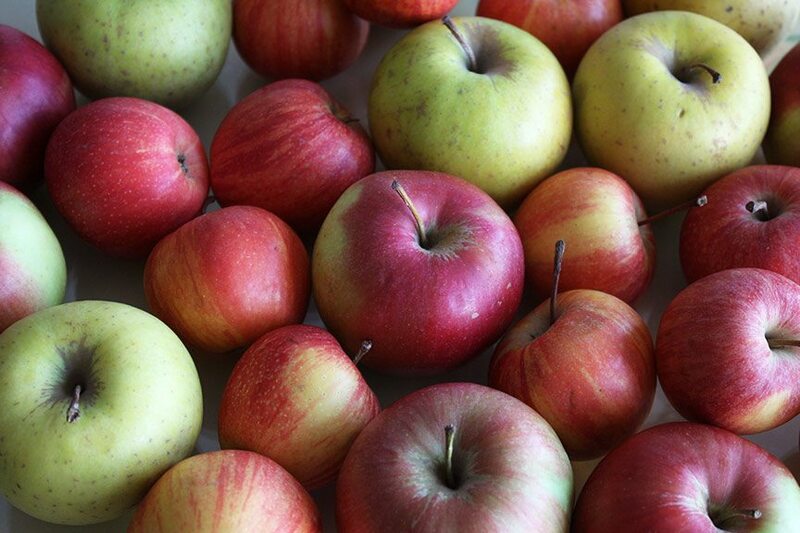 Apple season typically starts in September. By the time November rolls around, the Greenmarket at Union Square is overflowing with apples of more varieties than I ever knew existed. And with the apples (and the ever growing cold) comes cider. Hot, spicy, naturally sweet cider. Scattered across the square, cider slowly simmers in huge metal pots that could swallow you whole if you fell in. Big wafts of steam billow upwards against the frosty cold. Cider warms the chest and body like a pint of vodka without the taste of nail polish remover and the kill-me-now hangover. It definitely lessened my consistent loathing of everything that is winter. Hell, I’m used to to triple-digit temperatures for triple-digit stretches. (Well, I used to be used to it. Southern California ruined me.) Point is, winter and I are not pals. But somehow the hot cider at Union Square made everything better. Suddenly, winter and I were bar chums, shooting pool and chewing the fat. Even though it’s been over 4 years since I left my dear NYC, around this time of year every year, I get the same hunger pangs for a steaming cup of hot cider comfort. To be honest, I’m not sure why I waited so long to make it at home. It’s as easy as boiling apples, because that’s literally what you do. Only at home, I can have more of it, in a beer stein, with rum. Now you certainly can leave it plain, but I find infusing it with a few whole spices gives the cider a lovely rounded flavor that reminds me of one of the few places I still call home. 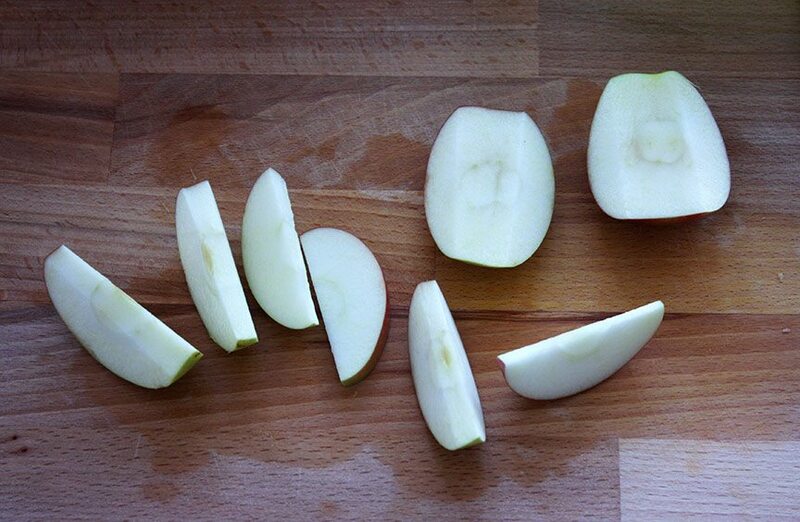 You don’t need to core the apples. I did because I used the leftover mash for an skin-on, apple sauce. But you can certainly leave the cores in and strain them out later. Also, it’s important to use a good ratio of sweet to tart apples. 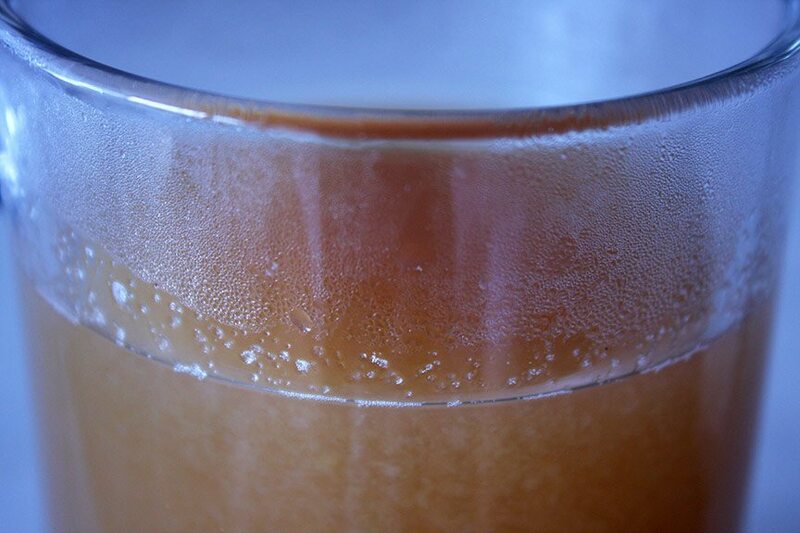 This will make your cider naturally sweet without needing additional sugar. 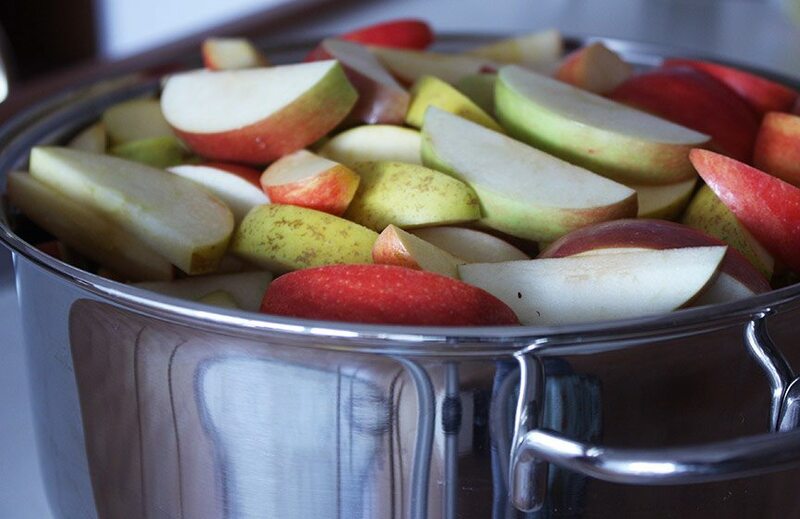 Put apples in a large pot. Feel free to fill it to the top. Fill the pot with water until it is about 4″ deep. Bring to a boil. Reduce the heat to a simmer and cook covered until apples are super soft. Strain the cider to get all of the solid apple pieces out. For this, you have a number of options. 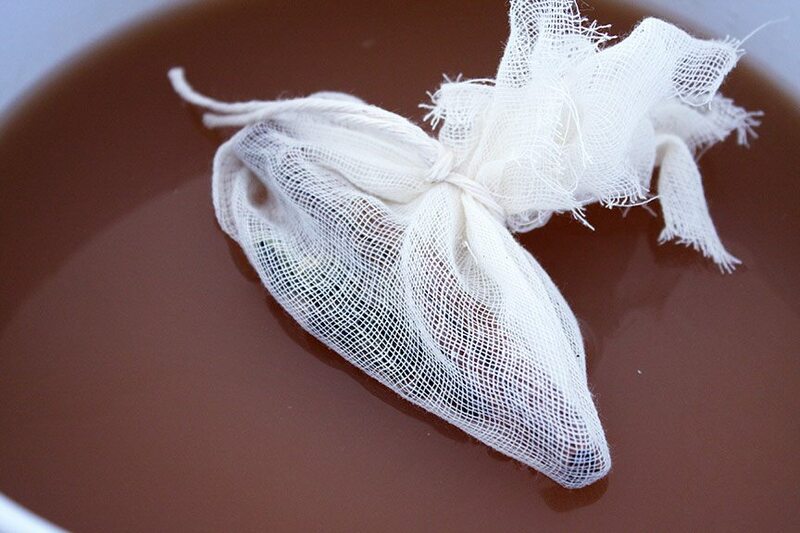 You can use a juicer, a basic mesh strainer, or cheesecloth. The finer the strainer is, the clearer your cider will be. I prefer a nice cloudy, pulpy cider with some meat to it. That, and in my humble opinion, removing the pulp makes it apple juice, not cider. Put the cider back in the pot. 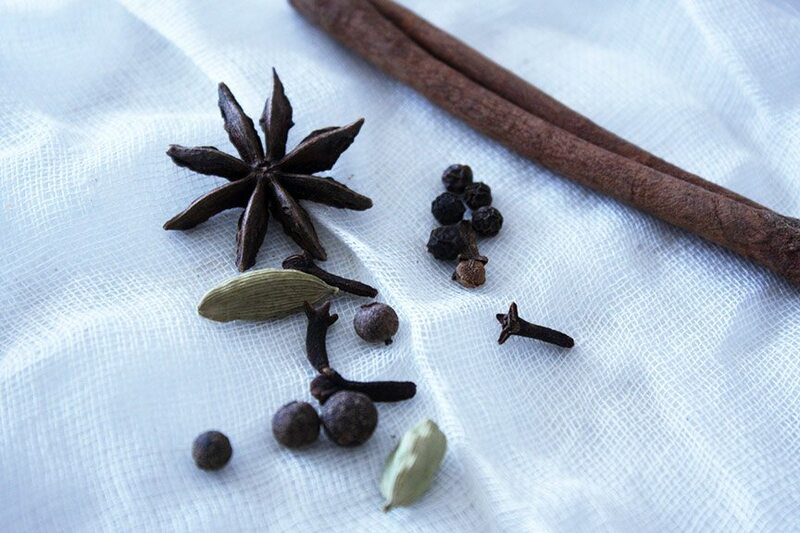 Get your spices together. Add them straight to the cider (i.e. you’ll have to strain it again) or wrap them in cheesecloth and secure it with baker’s twine. The latter makes it a lot easier to fish out later. 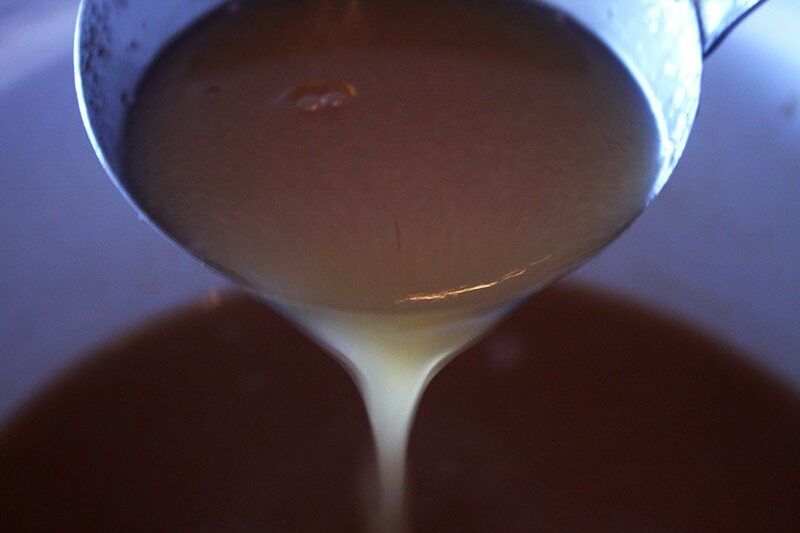 Bring the cider to a simmer. Let simmer for 15m, then remove the spices. The cider is ready for consumption, or the addition of rum, then consumption. Use the leftover mash to make apple sauce (by straining it) or make apple butter (by cooking the apple sauce low and slow until it becomes caramel-like).